Body: Cellulite (orange peel), unwanted curves, pre and post-slimming treatments Sculpting, Slimming. 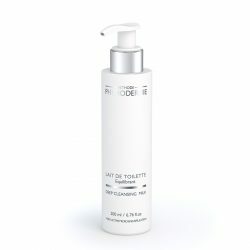 Moisturizes and tightens skin to reduce the appearance of cellulite and improves body contours. 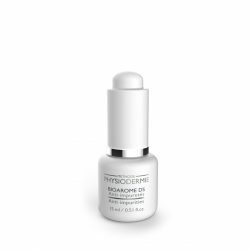 A fresh-feeling upon application and rapid penetration. Highly concentrated with plant extracts and caffeine, effective to improve cellulite aspect for a sculptured silhouette. The skin recovers smooth aspect. 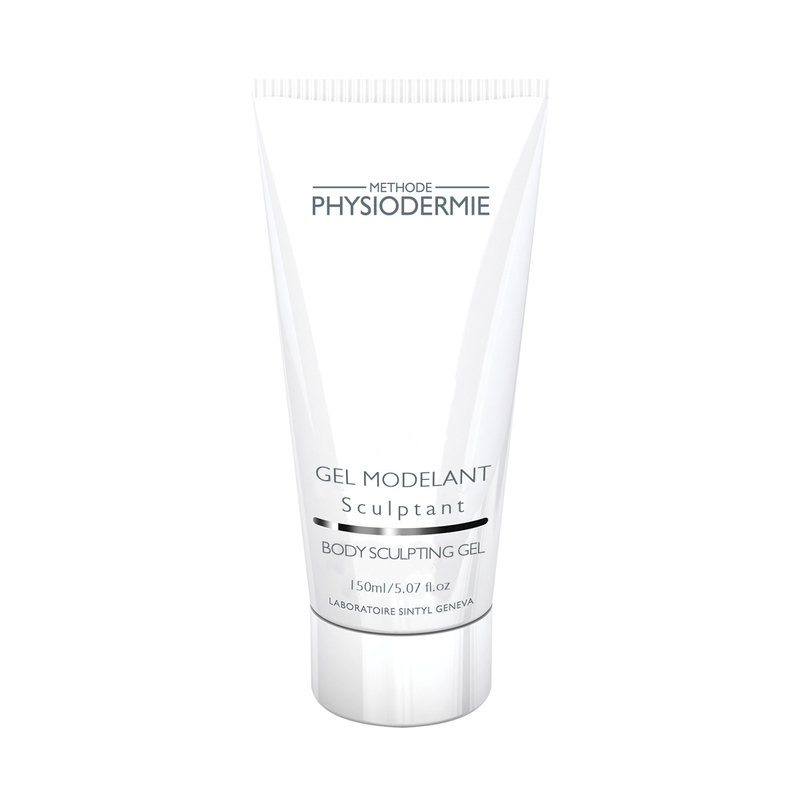 After a shower or bath (preferably using Physiodermie’s Modeling or Purifying Bath Oil), apply the Body Sculpting Gel on the affected area with a gentle circular massaging motion from bottom up. Ask your beautician how to massage correctly according to the area to be treated. Combine with a balanced diet and physical activity is mandatory to obtain visible results on body shape.